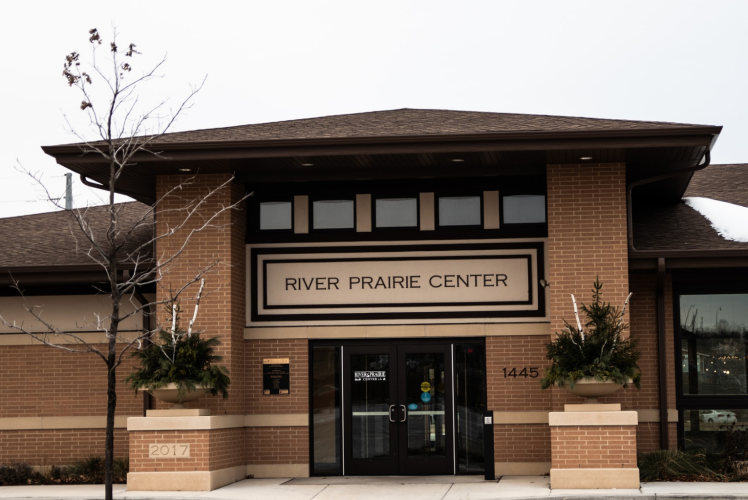 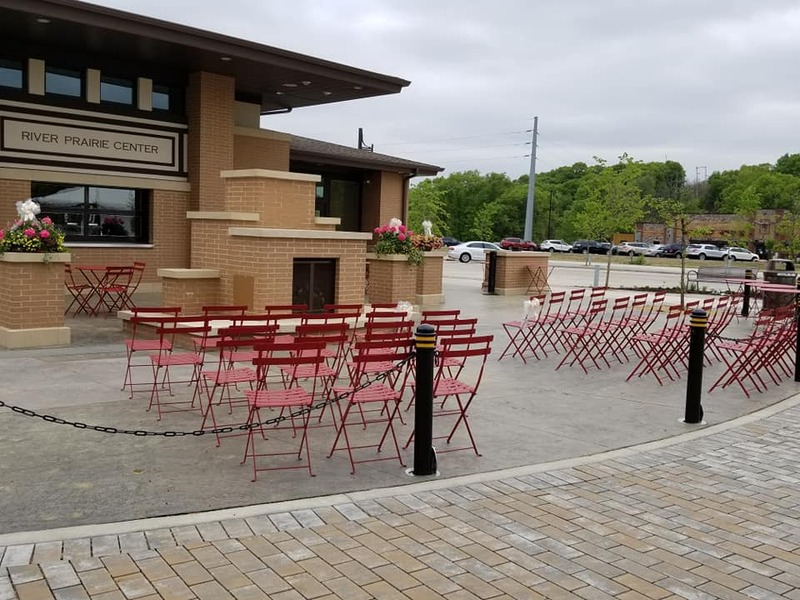 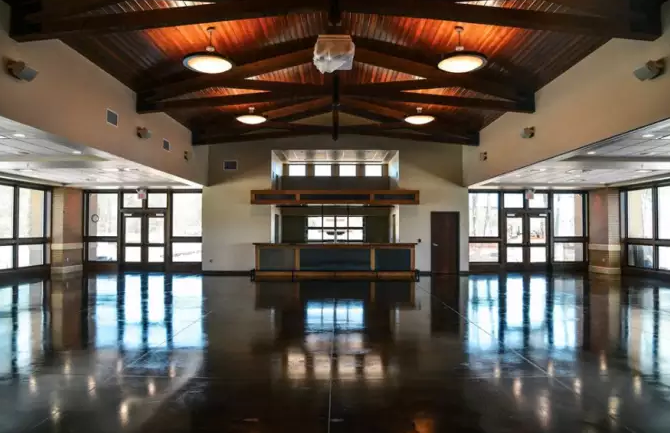 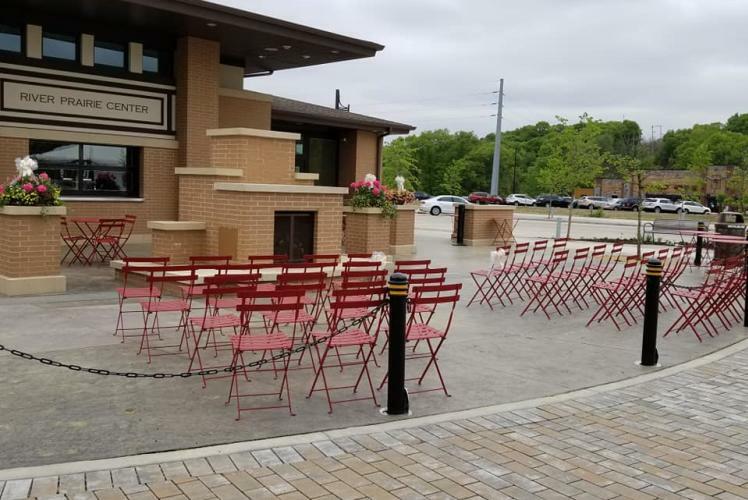 River Prairie Center is located adjacent to River Prairie Park and hosts a variety of community events from running races to car shows to concerts to food festivals; the possibilities are only limited by one's imagination! 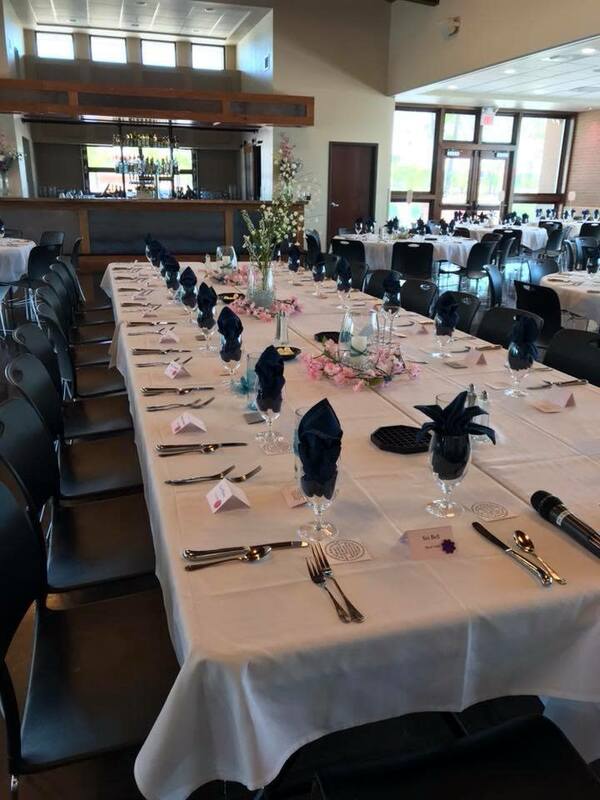 Private parties may also rent the space for weddings, company parties, corporate training's, anniversary parties, birthdays, banquets or reunions. 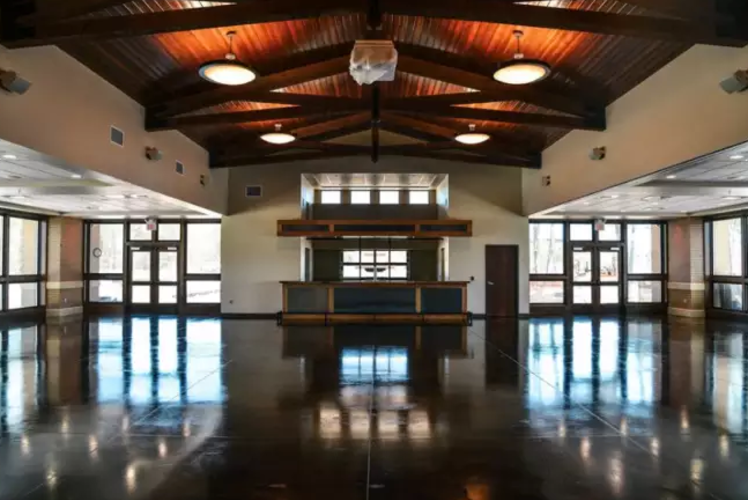 There is room for 250 seated guests and it features a full bar serving both the inside of the building and a large outdoor patio. 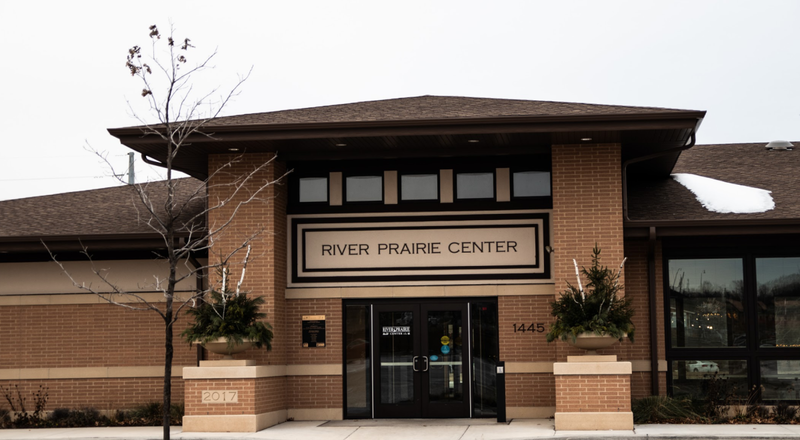 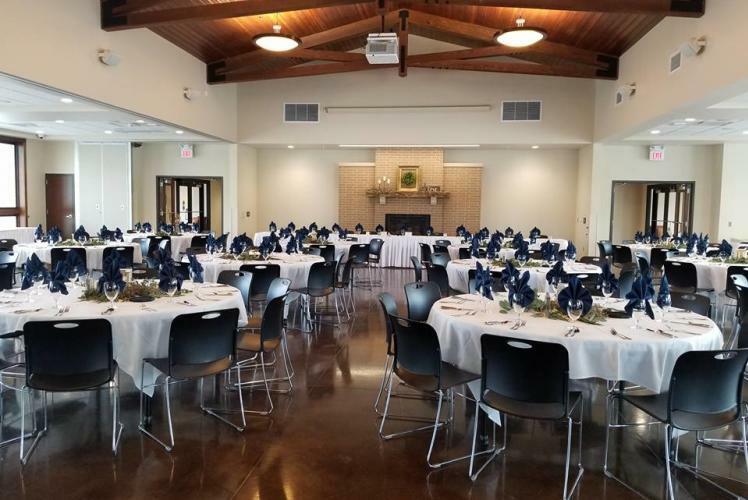 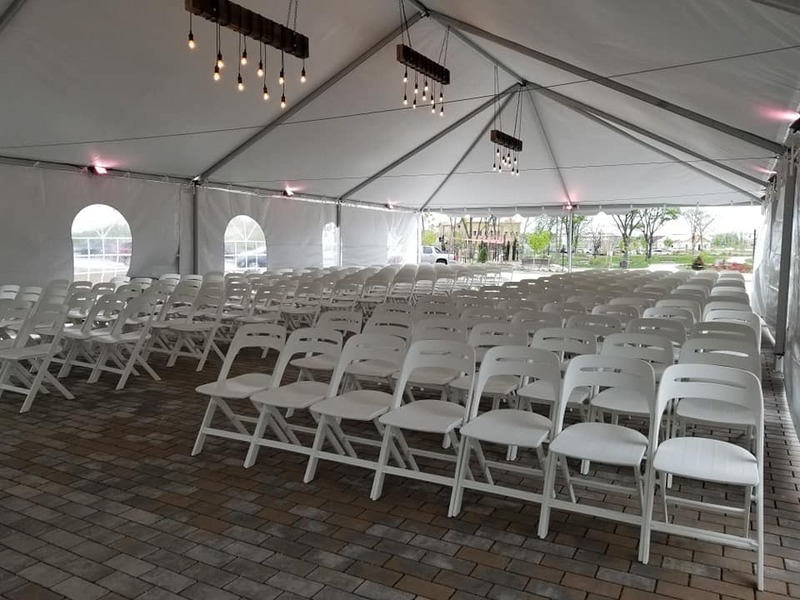 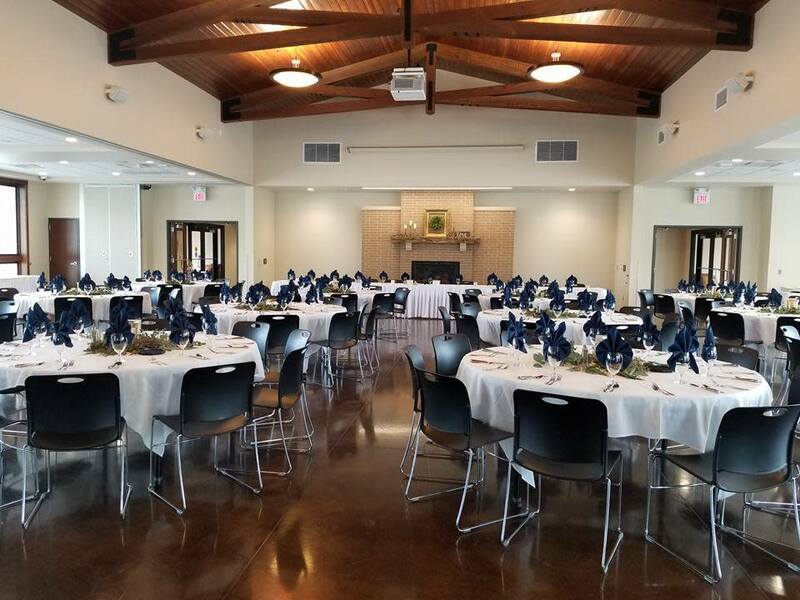 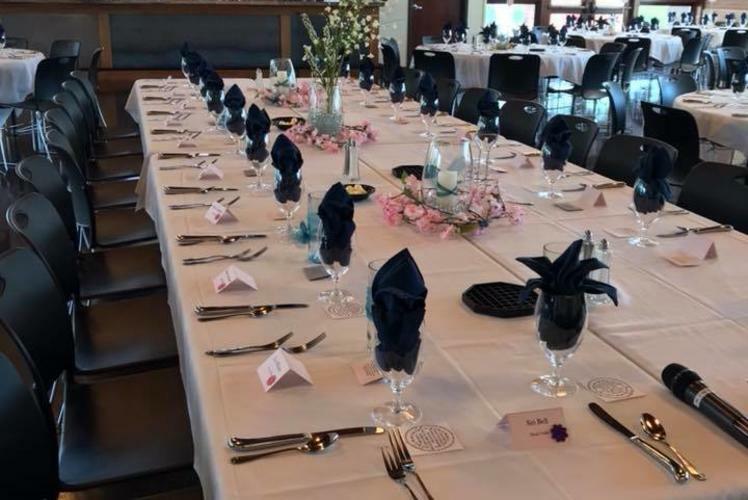 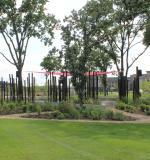 The River Prairie Center offers full catering services as well as seven outside wedding venues for ceremonies.